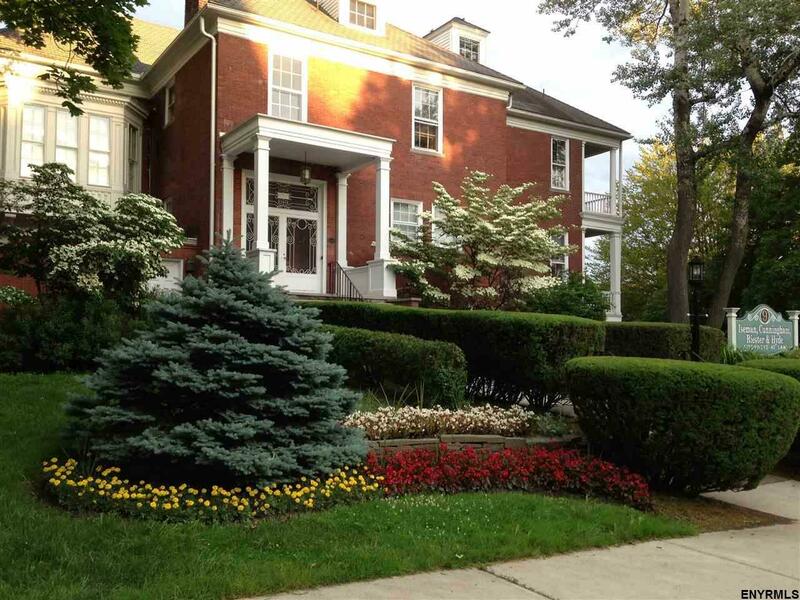 Beautiful 10.249 brick brownstone with 1, 237 2 story carriage house. Presently a law office but could also be converted to a residence. Adjacent to Washington Park Lake, with great views through large windows and wrap around porch.